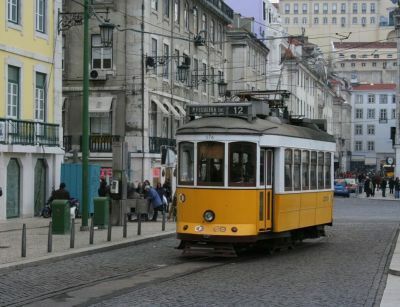 Lisbon is an exciting city with a wide array of activities and fascinating tourist attractions. The city has a welcoming and liberal atmosphere, but still embraces its deep-rooted heritage and extensive history. Lisbon will appeal to a diverse selection of ages and tourists; it can form a cultural trip, a nightlife extravaganza, a family holiday, a relaxed city-break or even as a base for a beach holiday. Come aboard a Lisbon panoramic night coach tour where you will learn a lot about history while sightseeing. Your driver will take you to your Hotel or cruise ship and say the final goodbye.